Here are a few online sites that post information about paying gigs for freelance writers. 1.allfreelancewriting.com: Browse by category or specific freelance markets. 2.duotrope.com: Detailed descriptions and market database for the perfect place to submit what you write. Lots of short story markets as well. 3. freelancewritinggigs.com: daily postings of the latest freelance opportunities. 4. fundsforwriters.com: Information about grants, contests and other ways to get paid as a writer. Here are the links to some great Literary Agent resources to learn all about publishing, what specific agents are looking for, and answers to questions regarding many of the aspects of writing and publishing. 1. adventuresinagentland.blogspot.com is run by Bradford Literary Agent Natalie Lakosil has lots of information on queries and submissions. 2. aaronline.org is the official website of the Association of Authors’ Representatives and lists reputable representatives who follow a specific code of ethics. 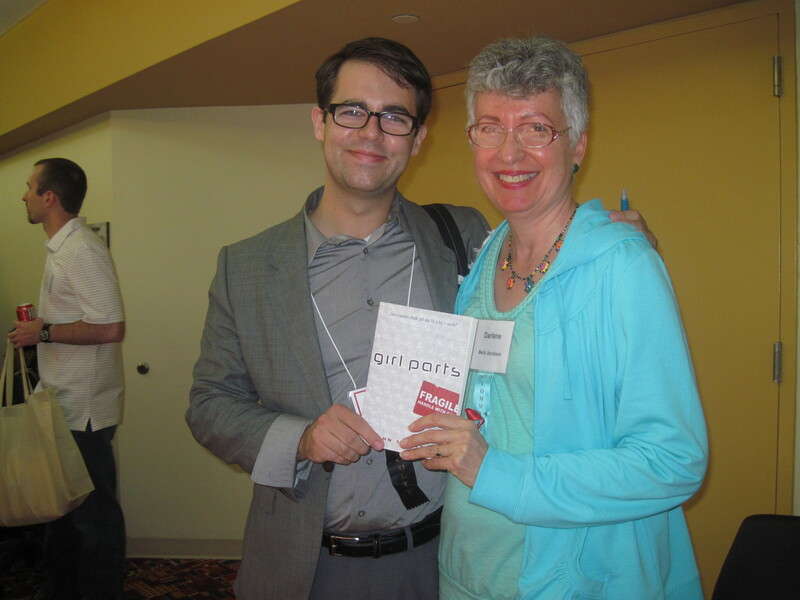 3.jetreidliterary.blogspot.com offers advice from Janet Reid of Fine Print Literary Management. 4.redsofaliterary.com offers up lots of submission tips as well as general advice for writers thanks to it’s author Dawn Frederick. As scary as they are up close, we all love sharks from a distance. Books about these ancient warriors of the deep are among the most popular in libraries and bookstores. 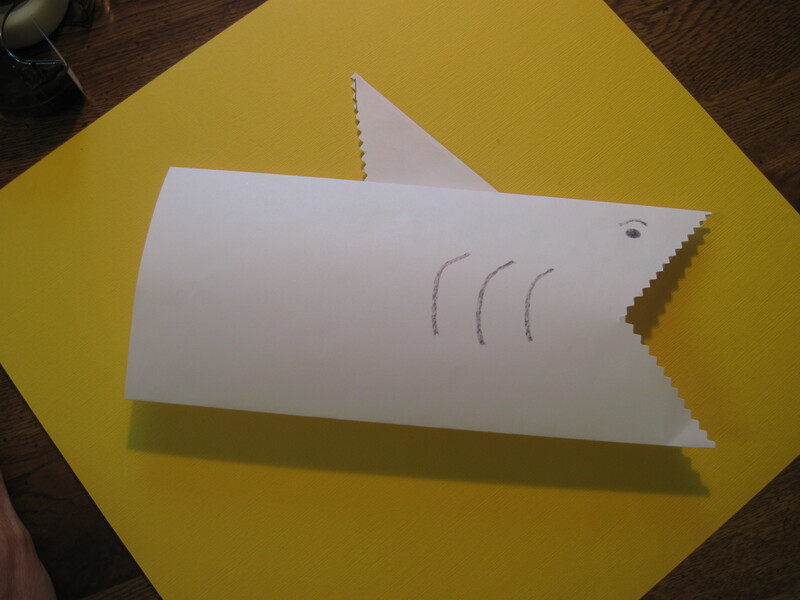 Now that summer is here, your child can have some fun making sharks “come to life” with this simple craft. SHARK PUPPET: All that is needed to make these undersea beasts are: business envelopes, Sharpie marker, transparent tape, scissors (I like to use pinking shears since they make the shark mouth look like teeth). Follow the photos and in minutes, you’ll be launching your own Shark Attack. Directions: Seal the envelope shut. Cut on the lines indicated in the photo on the left. 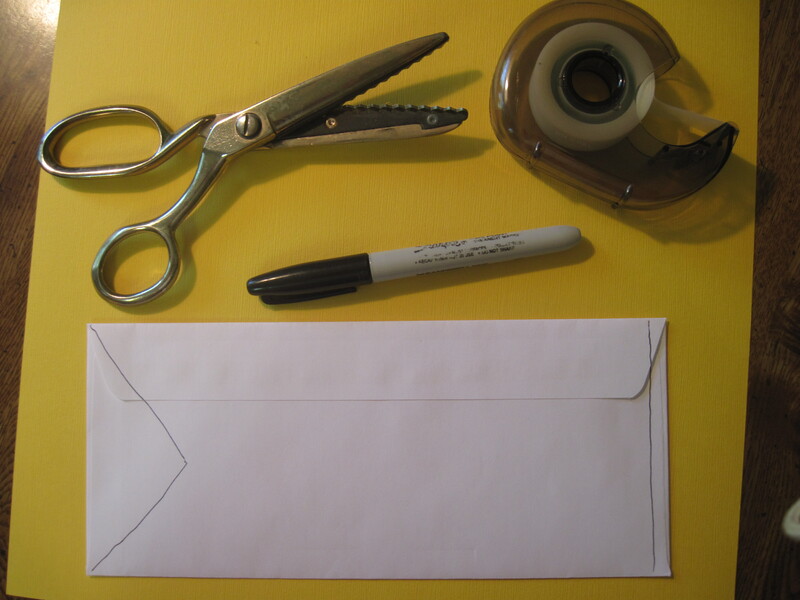 Use the triangle for the dorsal fin, draw gills and eyes on both sides of the envelope. Put your hand through the center and VOILA! MarthaSpeaks.com is a great website for kids of all ages who enjoy video games, puzzles and interactive computer activities. You can download and play a variety of games listed by category. There are lots of new ones to choose from, and many of the old classics such as FROGGER, PAC MAN, and SONIC as well. There are even online jigsaw puzzles! Some of the games/activities coincide with the PBS series, other are just for fun. Check it out. I’m sure you’ll find something for every game lover in the house. 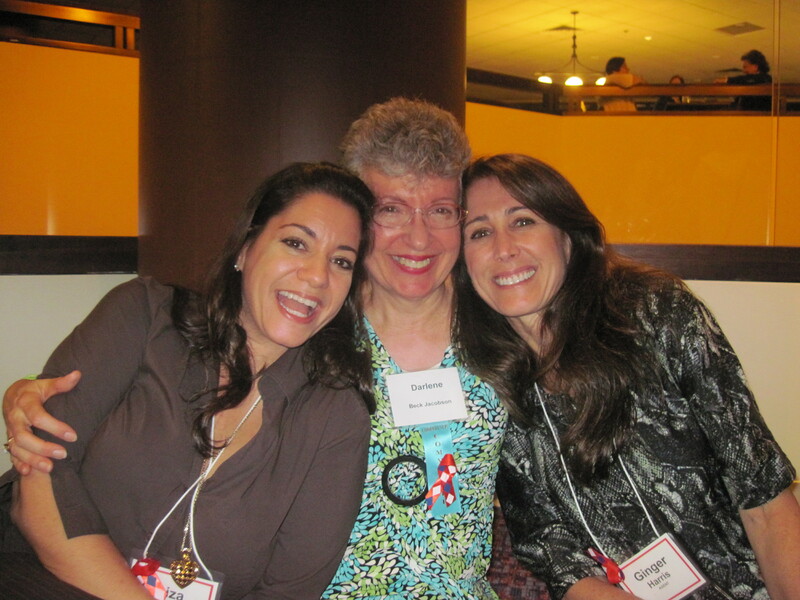 Last weekend I was fortunate to attend the NJSCBWI Conference in Princeton, NJ. Not only was it full of interesting and inspiring workshops and presentations, I also got to meet many of the best writers in the field of Children’s Literature. Illustrator Dan Yaccarino spoke to us on Saturday with a message titled YES, and how when opportunity presents itself, don’t think of how you won’t be able to do something, but rather embrace the learning and say “Yes…I can do it”. 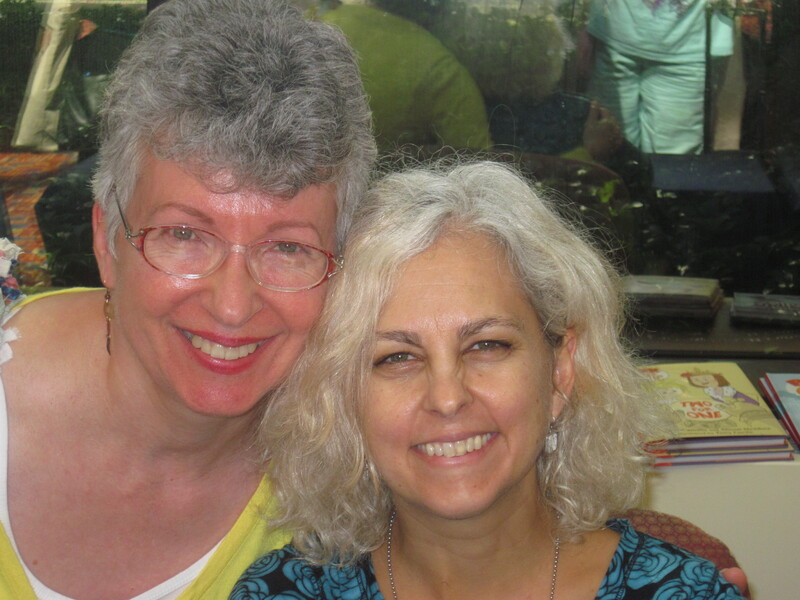 Kate DiCamillo gave the keynote address on Sunday and awed all of us with her eloquence and generosity. 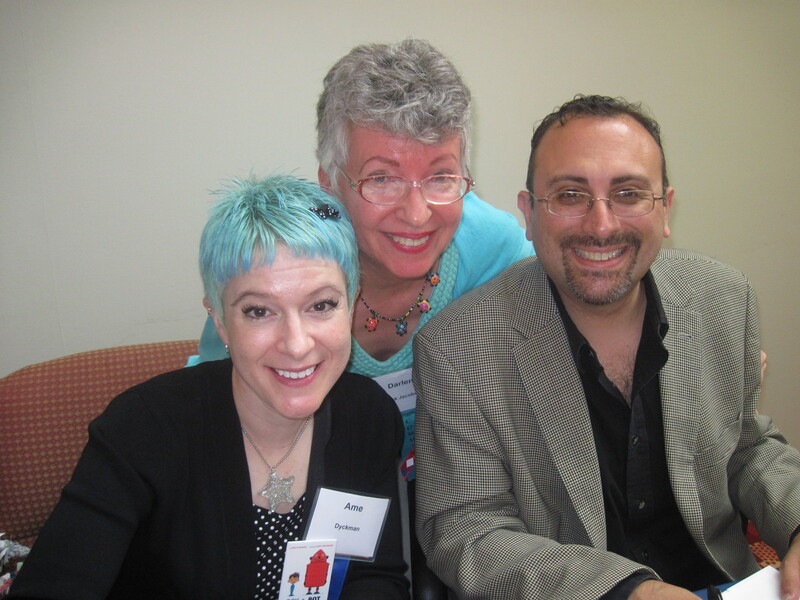 There were also many excellent agents, editors, and writers who presented workshops, gave critiques and just made us writers feel good to be in their midst. As writers we sometimes struggle with naming our characters. If you’re like me, you want the character to be memorable and the name to stay with the reader after the book is finished. Think about all those characters who still stay with us and need no introduction: Scarlett, Ishmail, Templeton, Atticus, Huck, Katniss, Frodo, and so forth. The next time you are looking for a name that goes beyond the ordinary, try this website: http://www.behindthename.com. It lists the history and origin of first names. Which character name/s is your favorite? Do you have other ideas for coming up with names? I’d love to hear from you. I just finished reading WONDER by R J Palacio and was absolutely stunned by the intelligence, honesty, hope, courage and “wonder” in its pages. This MG/YA book should be on every middle school reading list. At a time when there is so much negative press about bullying and peer pressure to conform, a story like this comes along and makes us all examine our selves to see what we stand for. This is a story I will be thinking about for a long time.